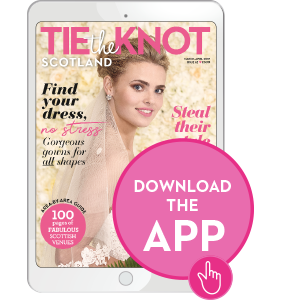 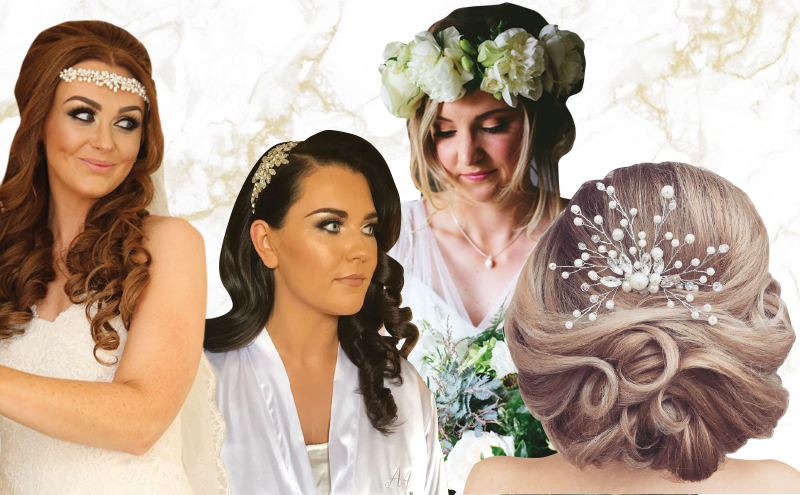 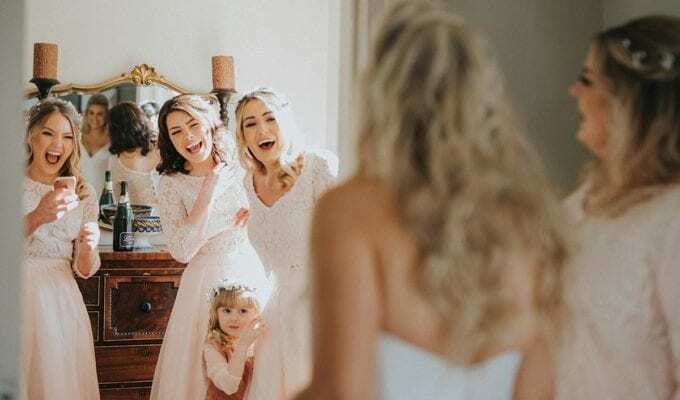 “When you’re coming for your bridal hair trial appointment, it’s best to prep your hair exactly as you would for the big day. 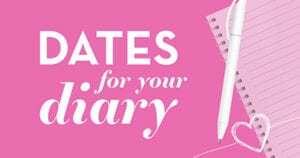 For this, I’d suggest either going to a salon to have it washed and blowdried the night before your appointment, or doing the same yourself at home. 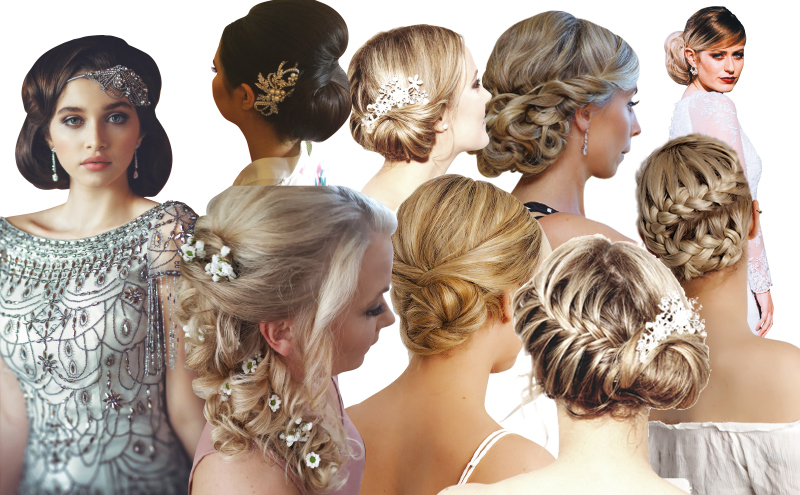 Preparing your hair like this, and using the same products you plan on using before the wedding, will allow your stylist to recreate the look the way you want and means you’ll achieve the same results for your day,” suggests Jasmin French of JasminFrench Makeup & Blowdry Lounge. 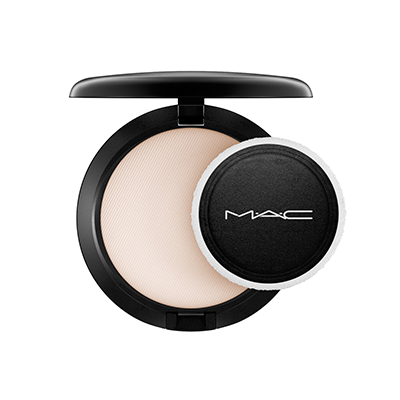 A dusting of MAC Blot Powder will cancel out any shine, according to the team at Mitchell and Macinnes Makeup. 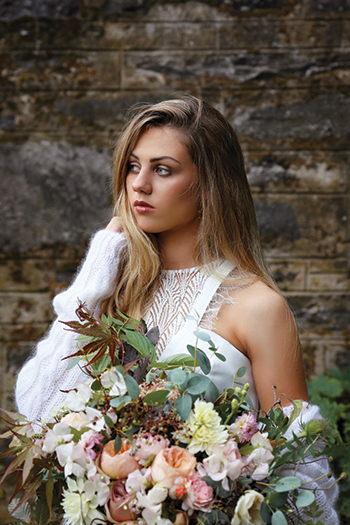 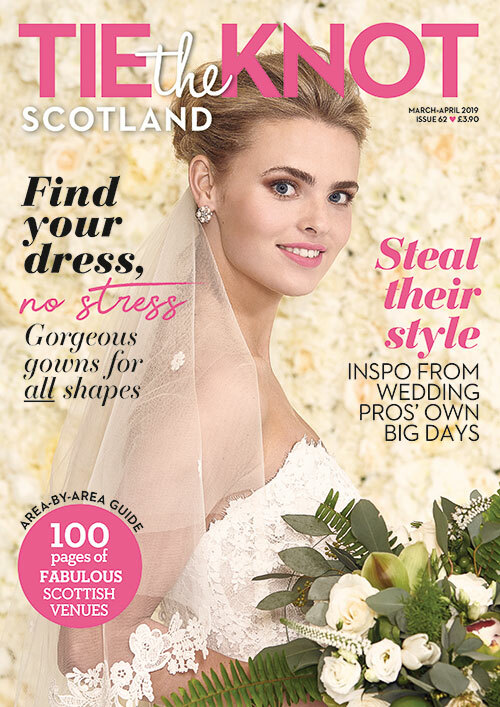 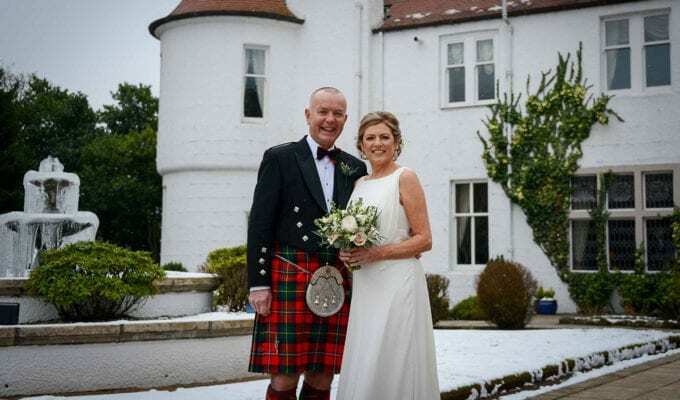 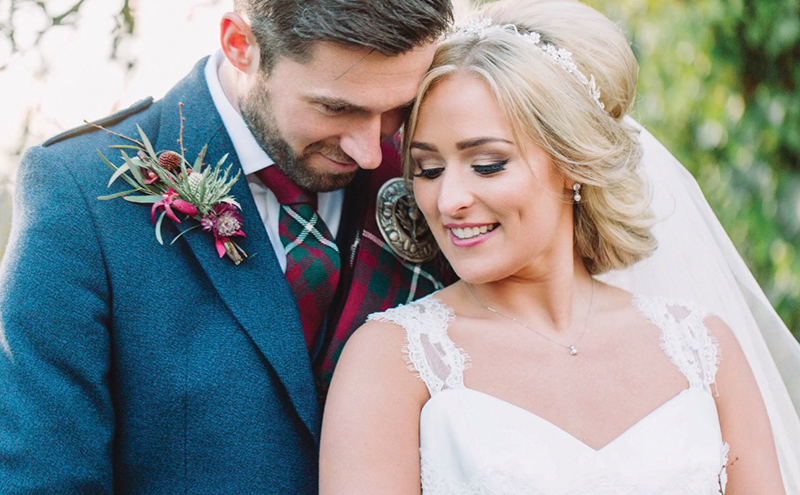 Leslie Sneddon uses Laura Mercier’s Nourishing Face Oil on herself as well as her brides. 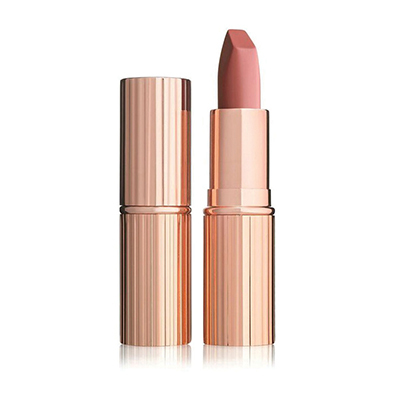 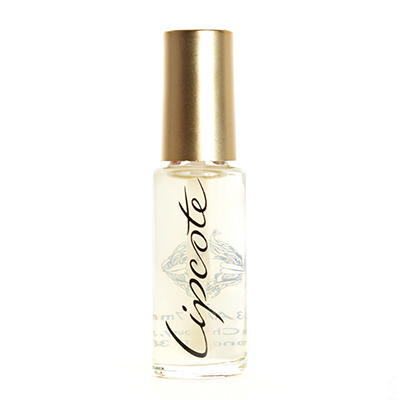 “Lipcote really works a treat at ensuring lipstick stays put,” says Katie Hellier. 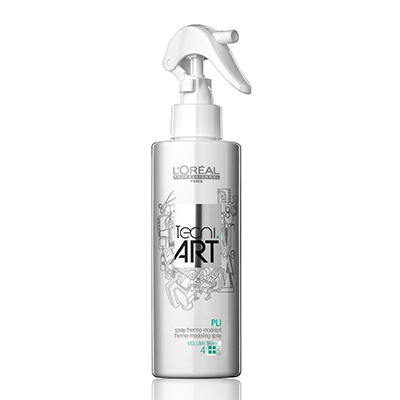 Jasmin French loves L’Oréal Techni Art Pli spray as it lifts hair from the root and provides great hold. 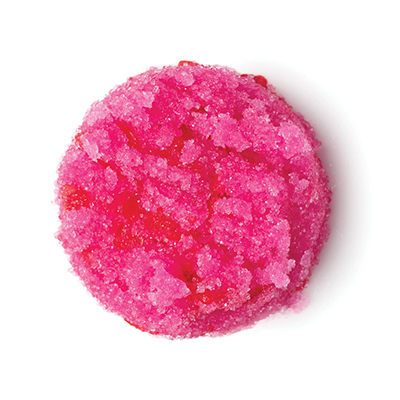 Lush’s Sugar Lip Scrub is “great for dry chapped lips”, according to Irene Clare of I-C Makeup. 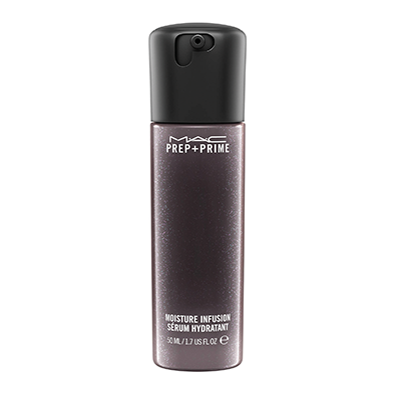 “MAC Prep + Prime Moisture Infusion is wonderful if you have dry skin. 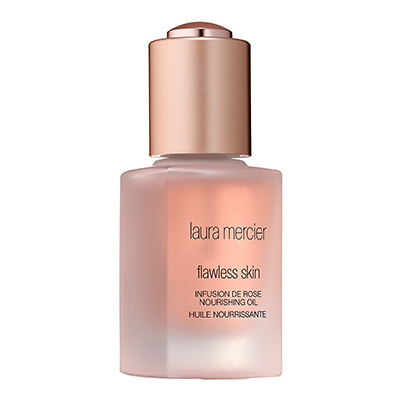 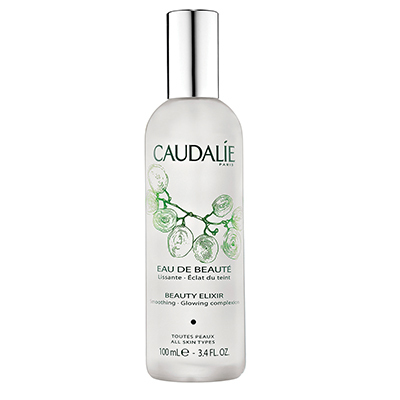 It’s a lightweight serum so you don’t have to worry about heavy creams,” says Kim Boyd. 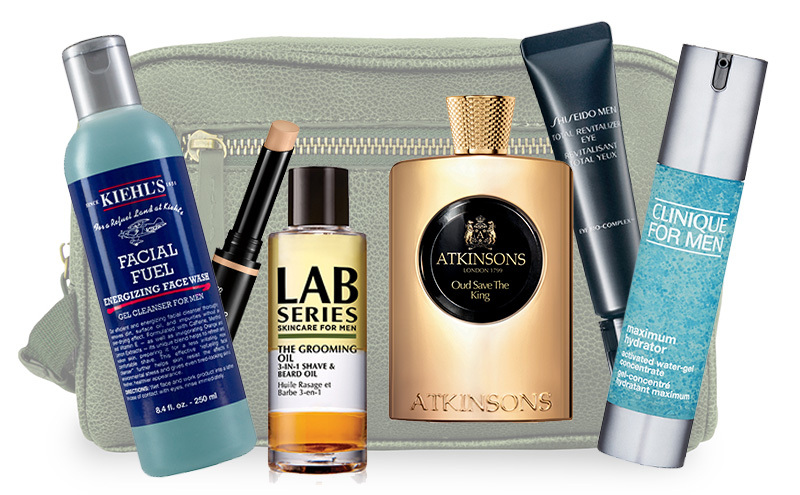 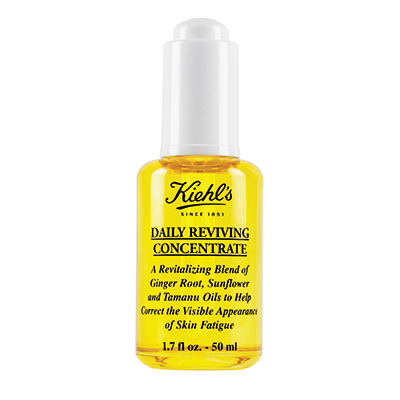 “Kiehl’s Daily Reviving Concentrate is a wonder product for the skin,” says Georgina Kane.